UPDATED: Wed., Sept. 5, 2018, 9:46 a.m.
Tickets are available at spokane7tickets.com for the event, which is at 7 p.m. at the Bing Crosby Theater. Published Tuesday, “Depth of Winter” is novel No. 14 in the series that features Sheriff Walt Longmire and inspired the “Longmire” TV show now on Netflix. “Depth of Winter” takes readers south of the border, where an international hit man and the head of a drug cartel has kidnapped Longmire’s daughter, Cady. The sheriff heads to Mexico alone to take on an army. “This one is a whopper,” Johnson said in a letter to readers this week. 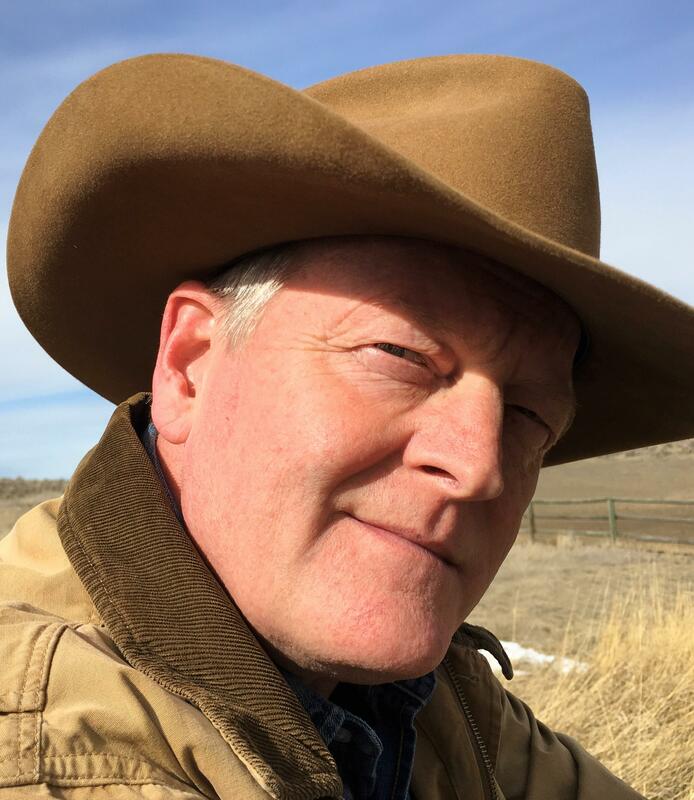 Johnson lives on a ranch in Buffalo, Wyoming, and says he still drives the same truck with “Walt” license plates that he drove when the first Longmire novel landed in bookstores. Johnson will travel to Spokane for an evening with Northwest Passages, the community book club hosted by The Spokesman-Review. General admission tickets cost $5. Seating is on a first-come, first-served basis. The VIP Ticket Package is $45 and includes a first edition of “Depth of Winter,” a reserved seat for the book talk, a glass of wine at the Terra Blanca Wine Bar during the author reception and a Northwest Passages book tote. Auntie’s Bookstore will have copies of “Depth of Winter” for sale at a 15 percent discount for Northwest Passage readers. For more information about the book club and upcoming events, visit Northwest Passages at spokesman.com/bookclub. Published: Sept. 4, 2018, 8:52 p.m. Updated: Sept. 5, 2018, 9:46 a.m.